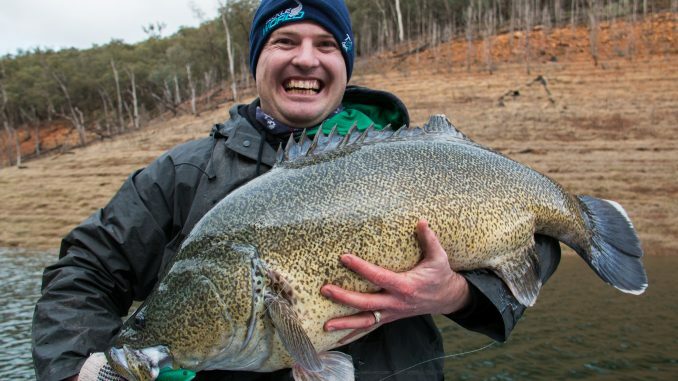 The NSW Department of Primary Industries (DPI) is reminding anglers that the Murray Cod season will close on Saturday, 1 September to protect the iconic sportfishing species during its annual breeding season – but this year, the news comes with a silver lining. Minister for Primary Industries Niall Blair today announced that southern-NSW’s Blowering Dam will now be open for Murray Cod fishing all year-round, following research on the success of stocked fish in the dam. 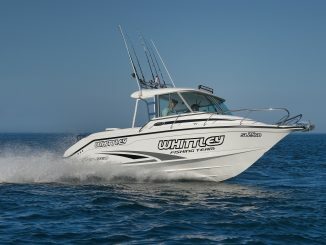 “Yesterday we saw the new regulation published in the NSW Government Gazette, which means that anglers can continue fishing for Murray Cod in Blowering today, and after 1 September,” Mr Blair said. DPI Senior Fisheries Manager – Inland Cameron Westaway said about 90 per cent of the Murray Cod population in Blowering Dam are stocked fish. 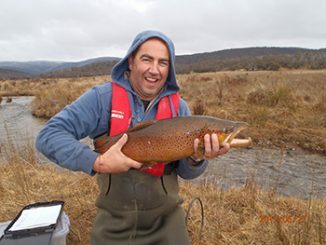 “These results indicate that the dam is heavily reliant on stocked fish recruitment, with very little natural fish recruitment,” Mr Westaway said. 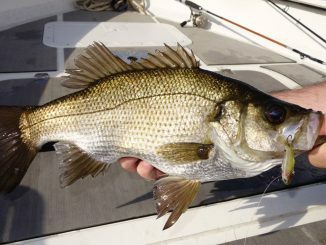 “This mirrors results at Copeton Dam, in northern NSW, which was also found to have very low natural recruitment levels and a high dependence on fish stocking to sustain the fishery. Mr Westaway said NSW fishing regulations for Murray Cod remain at Blowering, with the bag limit being two fish per person, and a size limit between 55cm and 75cm. 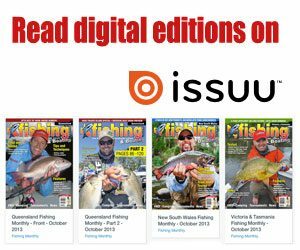 “Murray Cod are a prized catch in the Murray-Darling system. 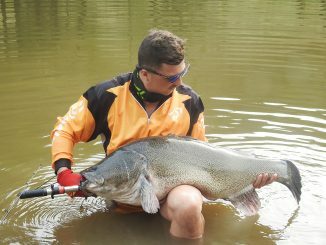 They’re Australia’s largest freshwater fish, growing up to 1.8 metres in length and weighing more than 100 kilograms,” he said. 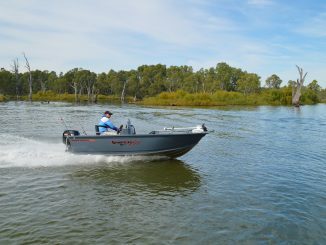 The closed season for Murray Cod continues in all other waters between September and November to protect this important species during its breeding season. “It’s important that anglers respect the recreational fishing limits and the cod closure in other waters. 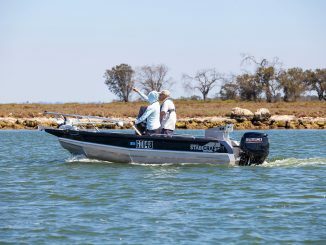 DPI Fisheries Officers will be patrolling Murray Cod waters throughout the State to ensure compliance,” Mr Westaway said.